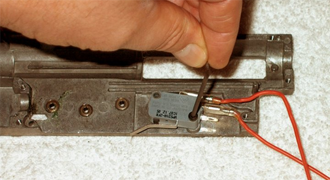 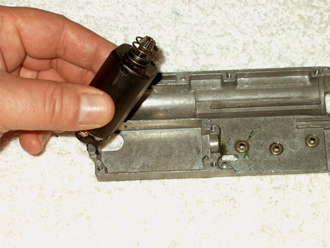 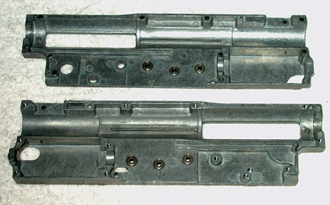 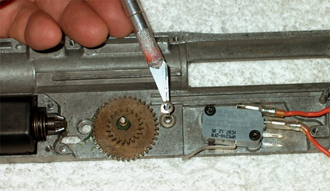 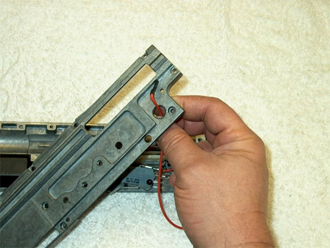 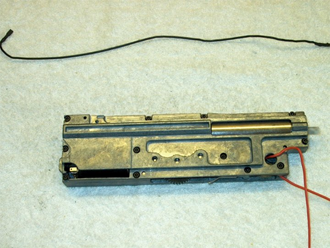 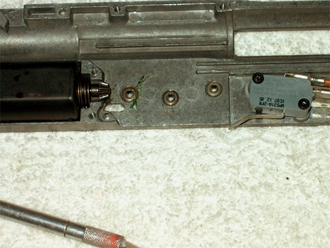 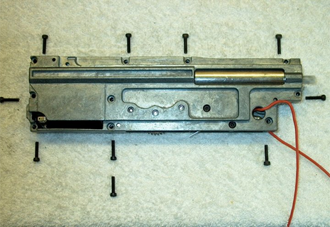 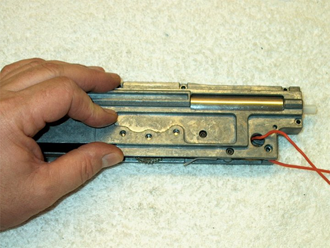 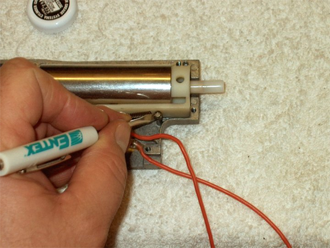 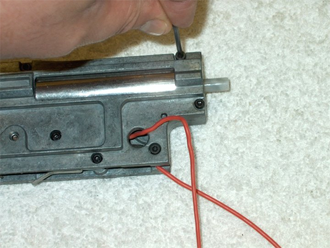 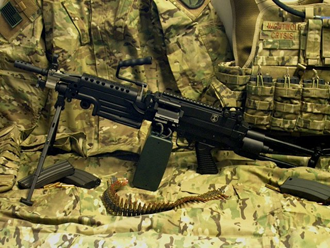 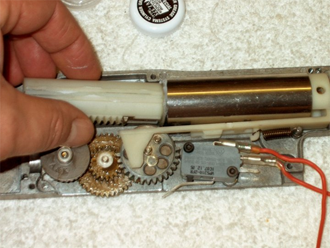 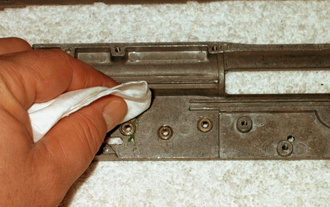 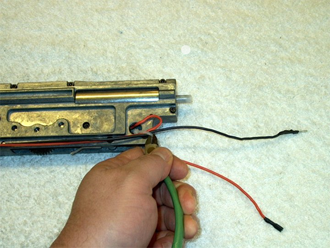 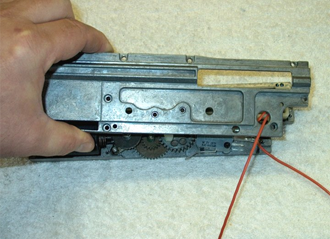 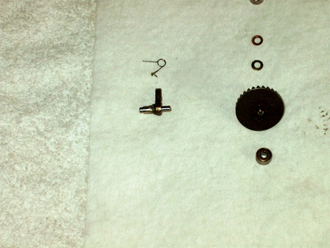 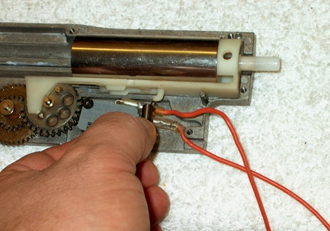 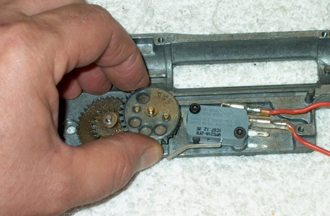 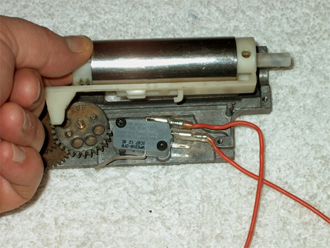 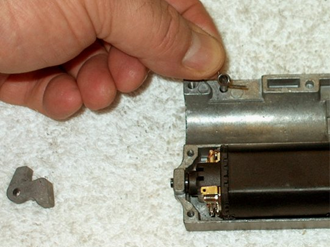 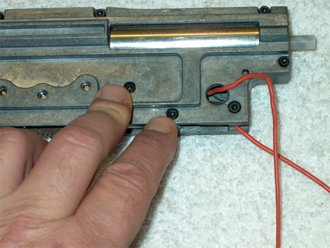 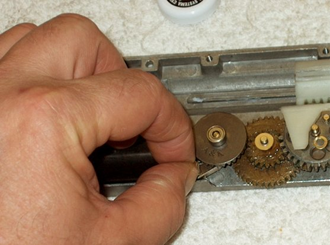 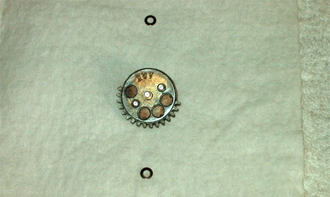 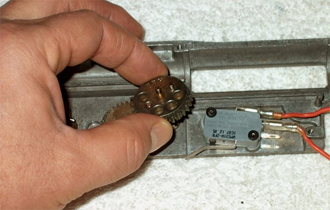 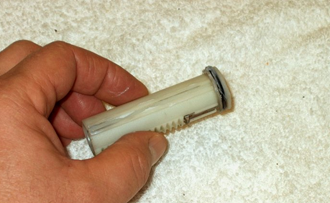 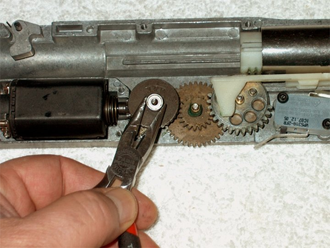 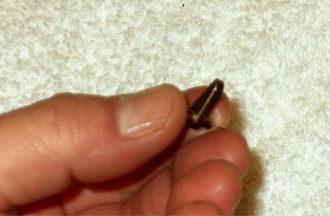 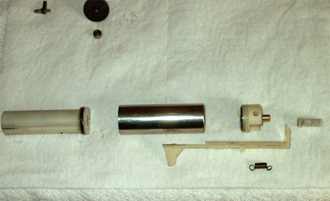 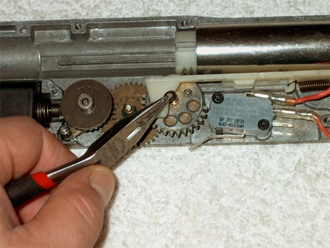 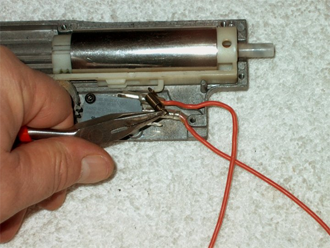 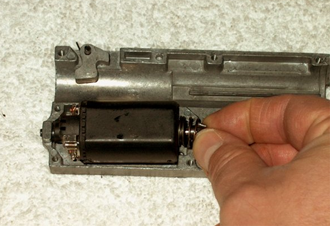 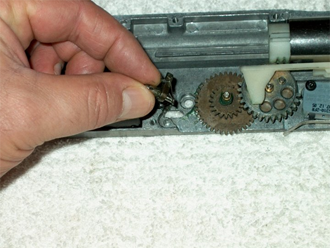 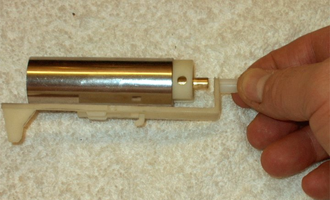 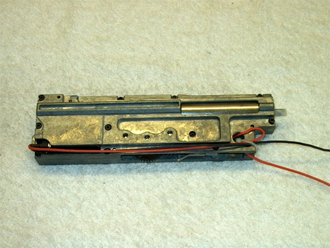 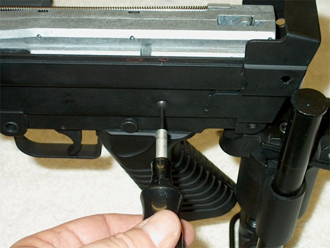 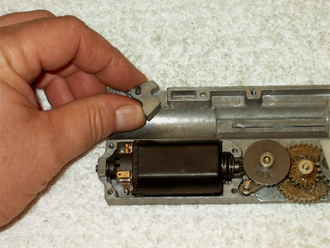 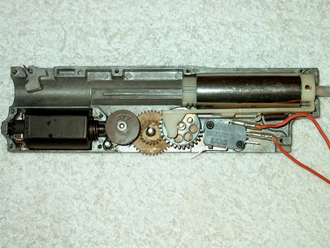 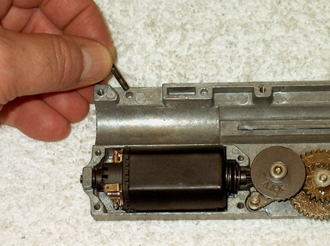 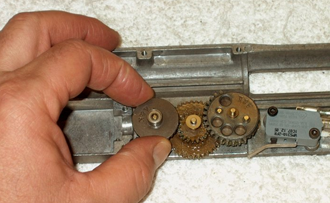 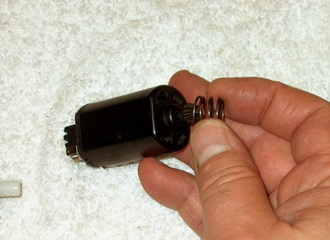 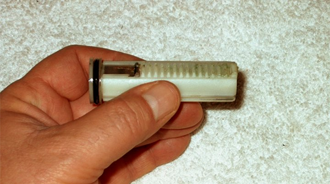 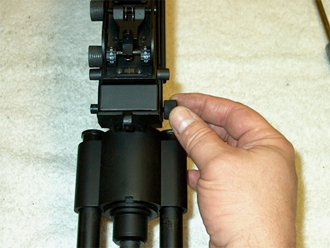 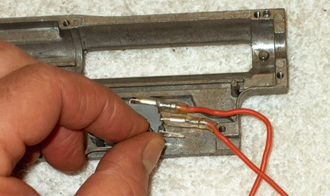 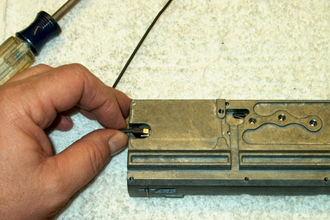 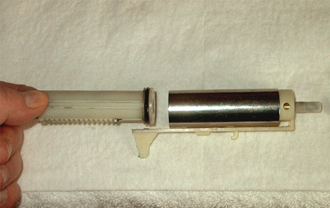 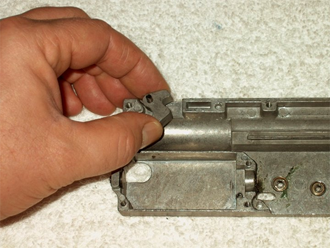 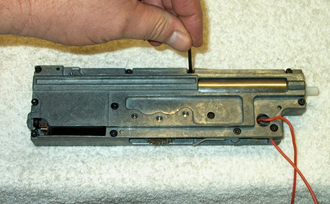 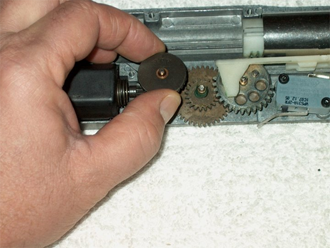 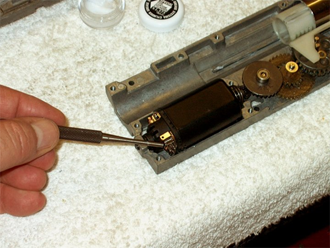 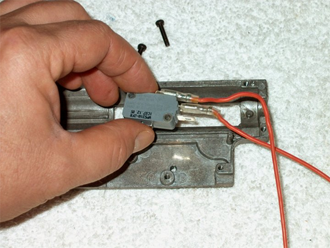 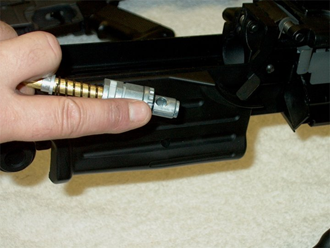 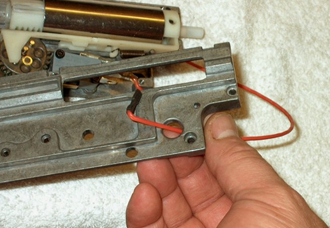 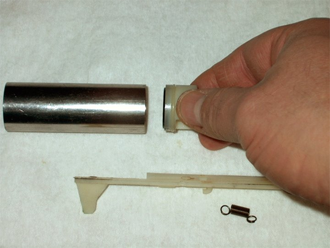 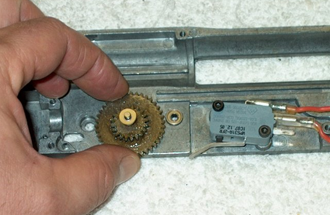 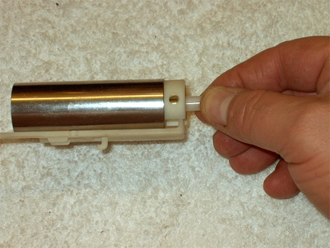 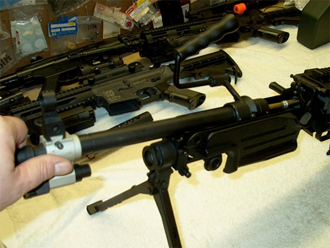 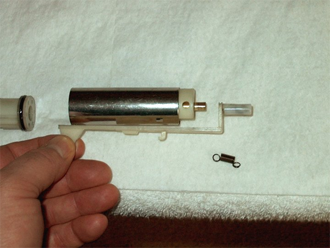 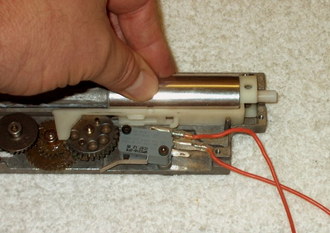 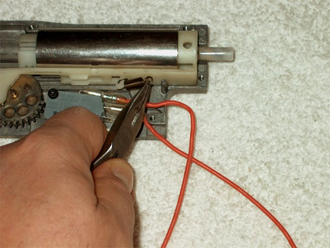 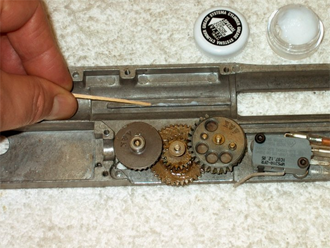 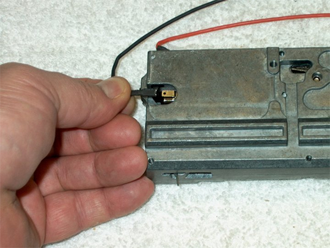 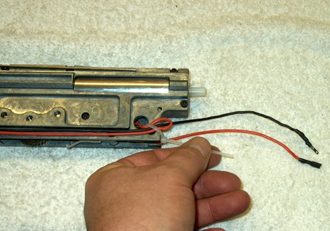 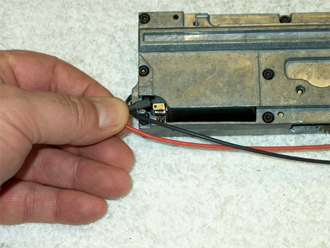 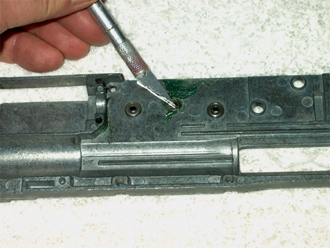 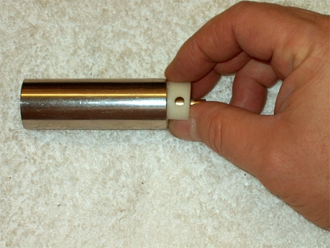 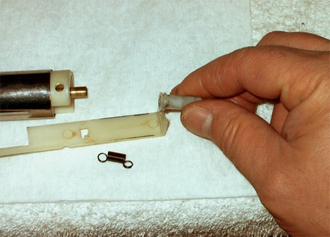 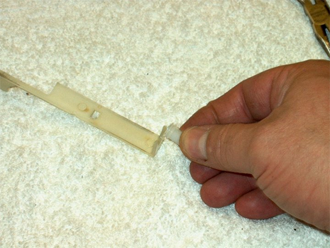 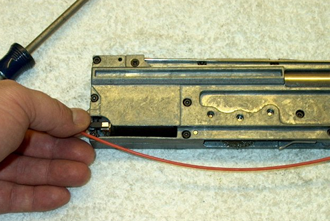 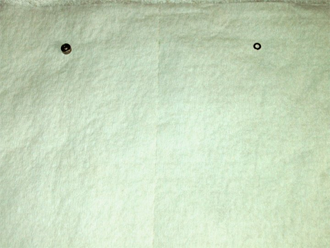 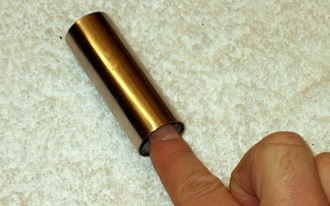 This guide shows the steps required to remove the gearbox from the Echo 1 or A&K M249, as well as how to disassemble and re-assemble the gearbox. 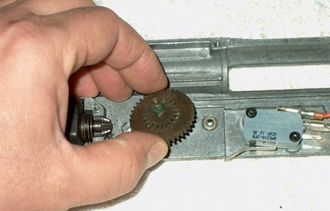 the M249 SAW gearbox is one of the easiest gearboxes to work on, partly because you can remove the main spring before opening the gearbox. 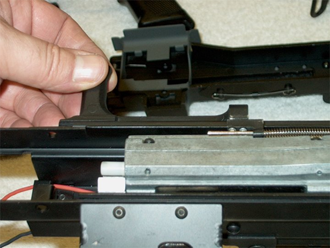 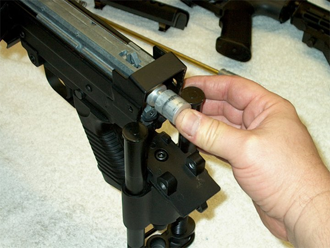 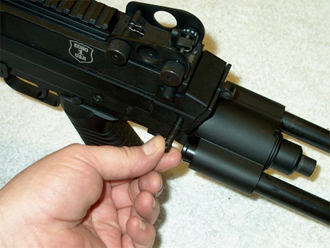 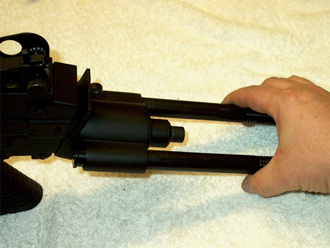 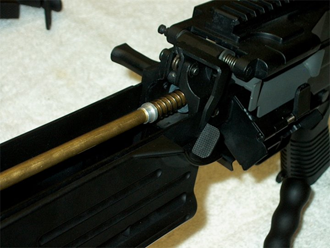 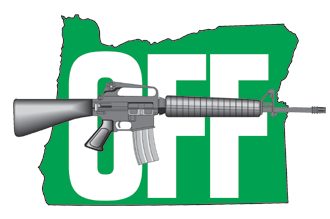 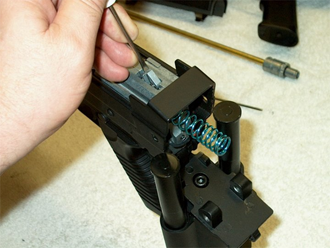 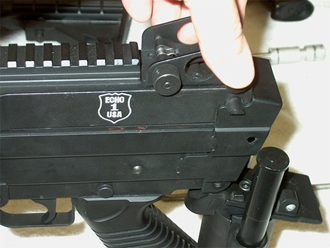 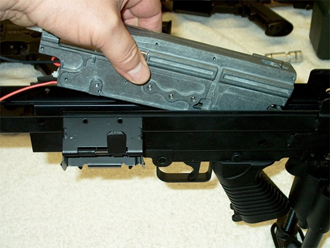 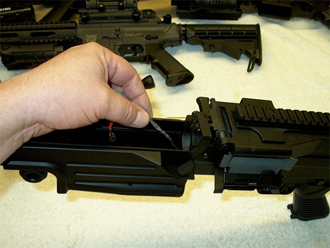 Also, there are quite a few less parts, as it is set up to fire full auto only and this makes maintenance much simpler. 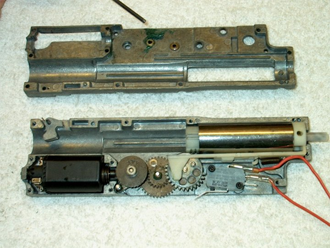 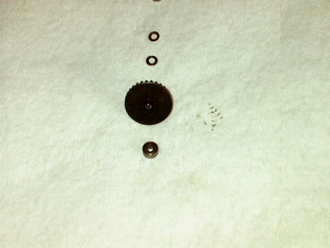 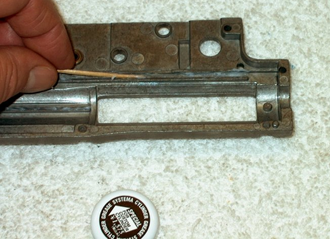 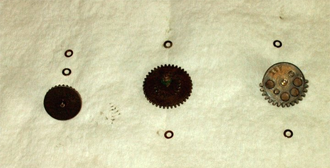 The gearbox, as it comes from the factory should be re-greased before use, as they do not do a very good job.